Freediving NZ Depth Nationals will be held off Motutere, Taupo from Thursday 14th March 2018 – Saturday 16th March 2018. Entries will be done online only. If for some reason you can’t fill the form out, contact a friend or the organisers to do so on your behalf. Entries must be submitted by midnight Monday 11th March at the latest. Paid before midnight Thursday 28th February. Whole competition – $110 for competition divers and $75 for recreation grade divers. One Day entry – $60 for competition divers and $30 for recreation grade divers. Paid after midnight Thursday 28th February. Whole competition – $160 for competition divers and $125 for recreation grade divers. One Day entry – $90 for competition divers and $45 for recreation grade divers. Please reference your name and “Depth Nats 2019”. 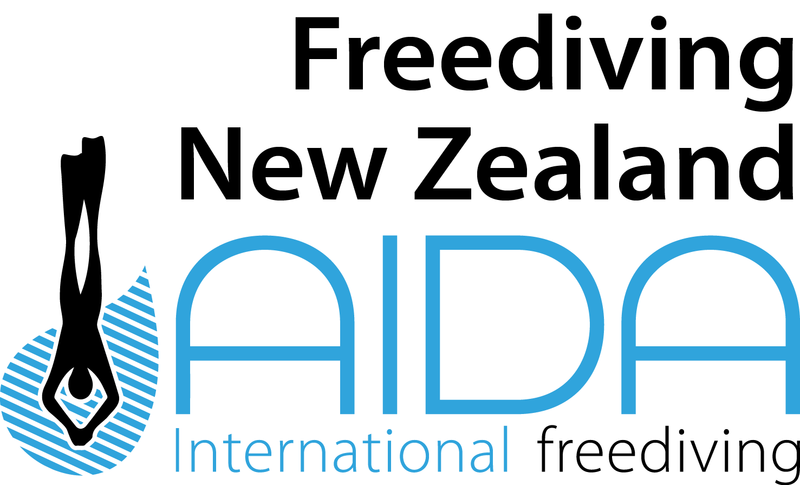 In addition to the entry fee, divers must be current members of members of Auckland Freediving Club, Breathtakers Freediving Club, Waikato Freediving Club, Northland Freediving Club, Queenstown Freediving Club or the Lazy Seal Freediving Club. If you cannot do a transfer, please bring cash to the registration that is being held directly after the competitors’ briefing at 8:00am on the 14th March. Safety Team : Timon Walkley, Chris Phelps, Francis Lee, Richard Young.